Katie Pastor is a Communications Specialist for WRI’s Global Energy Program, which works toward a future where all people have access to clean, affordable and reliable energy. From the DC office, Katie supports communications for WRI’s energy projects on utility-scale renewable energy, global energy access and building efficiency. Katie develops communications plans, manages websites and drafts presentations and blog posts, among other things. 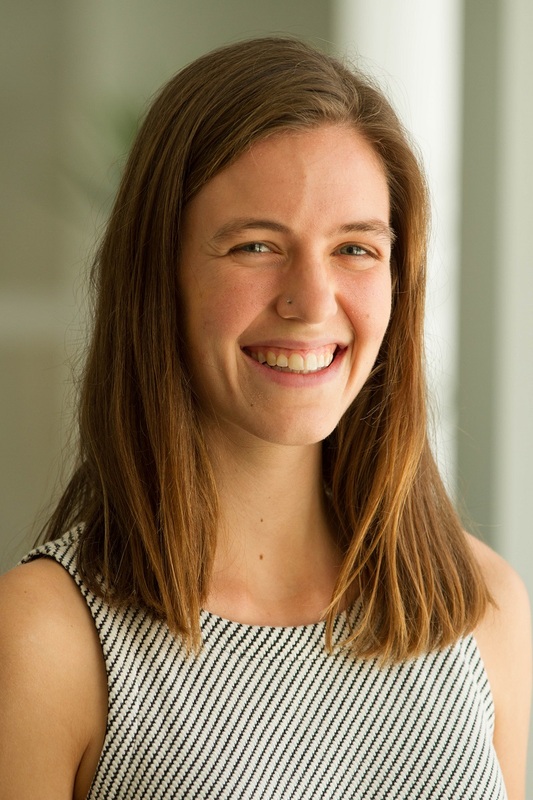 Katie previously interned in WRI’s Business Center, where she supported outreach to WRI’s corporate partners, and at the U.S. Environmental Protection Agency, where she was involved in intergovernmental communication projects related to clean drinking water access. Katie holds a B.A. in communications and environmental studies from the University of California, Los Angeles. She is an avid hiker, traveler and public radio enthusiast. South Africa went over the public's head in negotiating a backdoor deal with Russia. When these activists found out, they brought their case for renewable energy to the public—and won. The 2018 Goldman Environmental Prize for Asia went to Khanh Nguy Thi from Vietnam for working for clean water and renewable energy. This is her story. With the private sector pushing forward climate action, here are the major developments from New York this September. As populations grow and emerging markets industrialize, companies face the long-term challenge of meeting surging consumer demand while minimizing environmental damage. A first step toward solving this dilemma is for each business to evaluate its own unique risks at a time when unchecked consumption is unsustainable.